eMiters, we have the opportunity to partner with Parson's Ministries and BMDMI in Honduras this August. We will be teaming up on their annual medical mission to touch the lives of thousands of people with medical diagnosis and treatment. 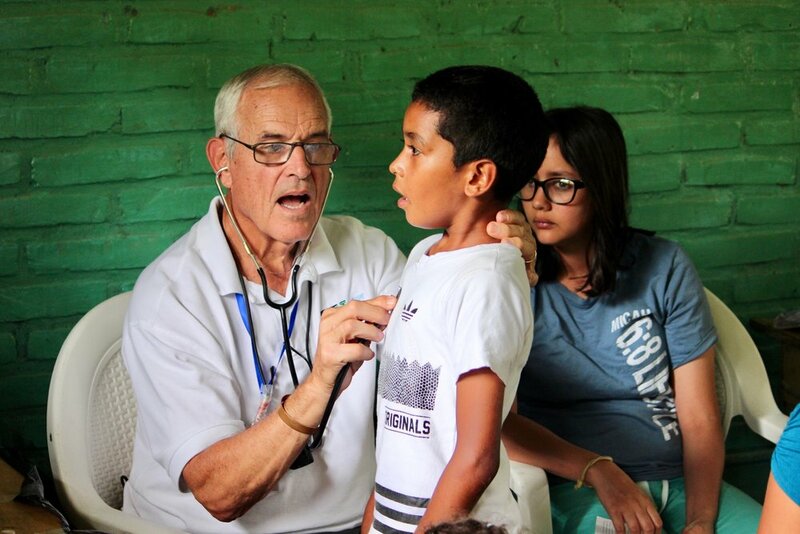 Our Mites will be used to provide hearing aids for individuals who have lost their hearing and cannot afford the cost to correct it; as well as providing medical treatment to the remote villages surrounding Guaimaca. Last year we assisted with a similar outreach and saw people's lives changed, including a grandmother who took care of her handicapped grandson being able to hear him for the first time and a 17-year-old boy hearing his mother's voice for the first time in his life. The gift of hearing is what our Mite is going toward and it has a life-changing impact. eMiters will be sponsoring solar powered, durable, long-lasting hearing aids for Honduran people that would have no other way of correcting their hearing loss. Your gift will give someone the ability to hear a world that they may have never heard before. 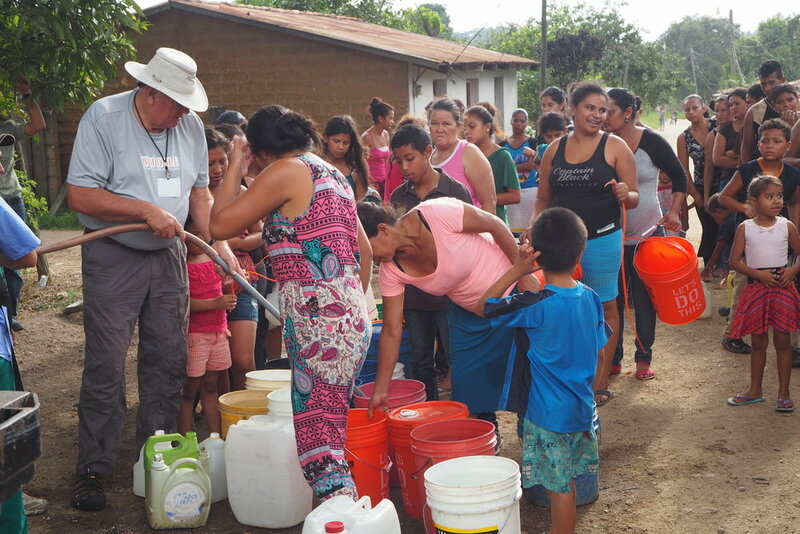 Join others in our eMite community of givers on Project 11 - Hearing the Gift in Honduras and let's bring hearing to those who live in silence.